BASKETBALL SPOTLIGHT NEWS: Carolina Preps Joins The Swoosh Family! CP3 All Stars the top Nike Program in North Carolina just added to their arsenal with the addition of the Carolina Preps. 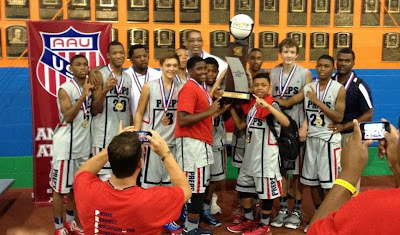 The Carolina Preps Class of 2019 squad won the 6th Grade AAU Nationals Championship last summer and possess some of the top talent in the country. Carolina Prep’s Coach Keyford Langley loves the move for his squad, “The Preps decision to join CP3 was an easy one. 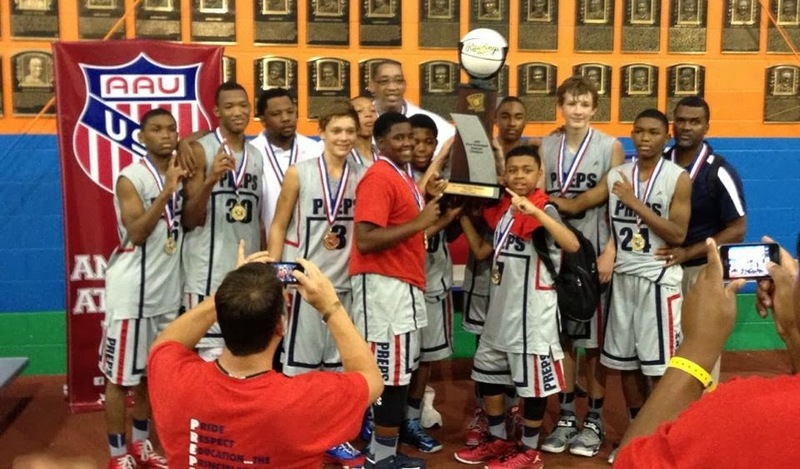 CP3 is the organization you want your kids to be a part of. Their body of work speaks for itself. They are high character people that have kid’s best interest at heart and they will continue to nurture student’s athletes while developing their talents on the floor” said Langley. Most young teams love the allure of Nike Grassroots because of the famed EYBL circuit but Langley sees more. “The competition on the circuit is tough for their older groups but we are a few years away. I like the fact they have created an organization that provide young men an opportunity to participate in the sport of basketball while gaining valuable life skills that improve their quality of life. We are excited about to be a part of the CP3 family” he finished. Basketball Spotlight would like to congratulate Carolina Preps on their progress and we will keep you posted on their progress.